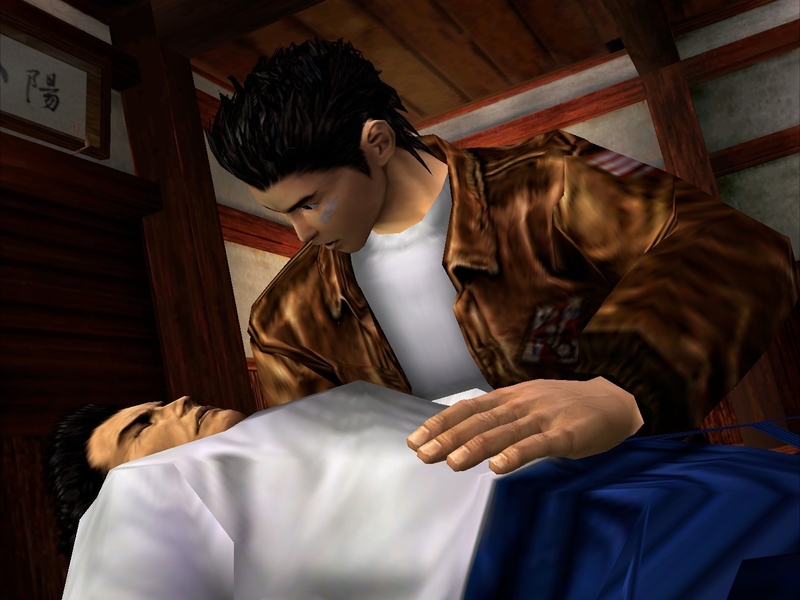 Die-hard Shenmue fans don’t just have the crowdfunded Shenmue III to look forward to anymore. Tonight at the Sega Fest event, Sega announced the first two games in the series will be re-released later this year for Xbox One, PS4, and PC. Fans can expect both physical and digital releases, while the games promise a “definitive version of these all-time classics.” Relive Ryo Hazuki’s quest for revenge with the classic or updated controls, options for either Japanese or English voiceovers and an updated UI. You can check out the reveal trailer with some pre-release footage after the break.